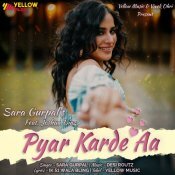 Yellow Music are proud to present the long awaited brand new single released by Sara Gurpal entitled “Pyar Karde Aa“, music by Desi Routz!! 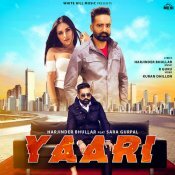 White Hill Music are proud to present the brand new single released by Harjinder Bhullar entitled “Yaari” featuring Sara Gurpal, music by R Guru!! 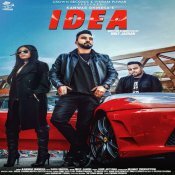 Yellow Music are proud to present the eagerly anticipated brand new single released by Sara Gurpal & Rajat Nagpal entitled “Ki Mai Kalli Aa” featuring Dilpreet Dhillon & Meenakshi Choudhary!! 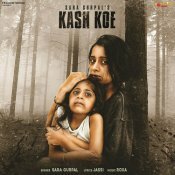 Yellow Music are proud to present the brand new single released by Sara Gurpal entitled “Kash Koe“, music by Rox A!! 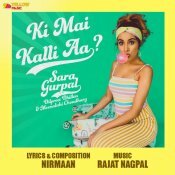 ARE YOU Sara Gurpal? Contact us to get a featured artist profile page.